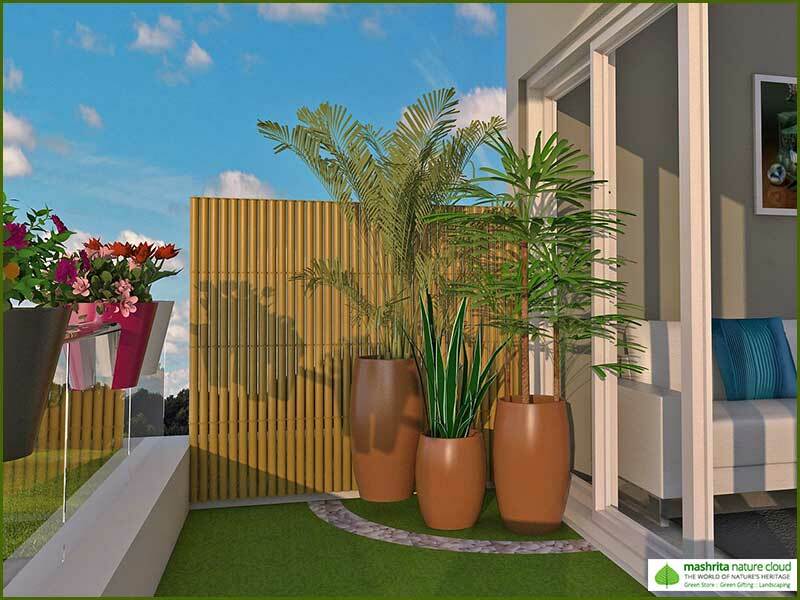 Not having a yard is certainly not a problem, balconies can be conveniently converted to absolutely stunning gardens weather for growing organic vegetables, handy herbs, magical green space or growing amazing flowers, we have wide experience and exposure of doing it well. We offer Balcony Makeover services in Gurgaon and have turned hundreds of balconies in to a dream space. 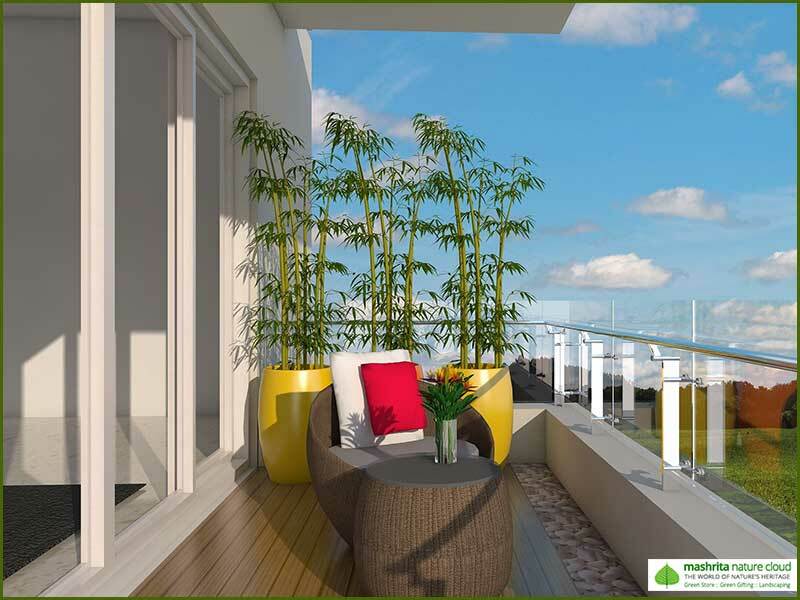 If you wish to transform your balcony into a place to cherish, just hire us. 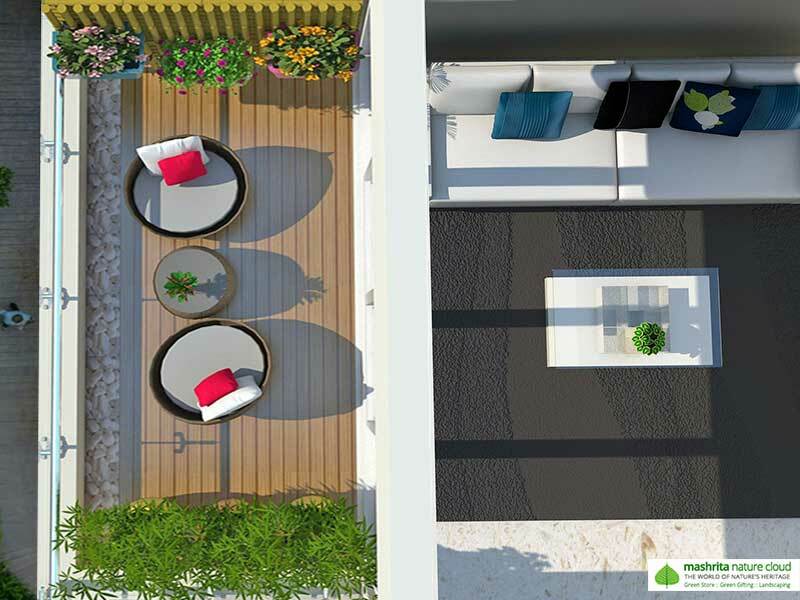 Let’s not the space constrains limit your dream of beautiful garden, we know you want it get done nicely. We are expert in carving balcony gardens in an organized way, we know it better and we do it better!